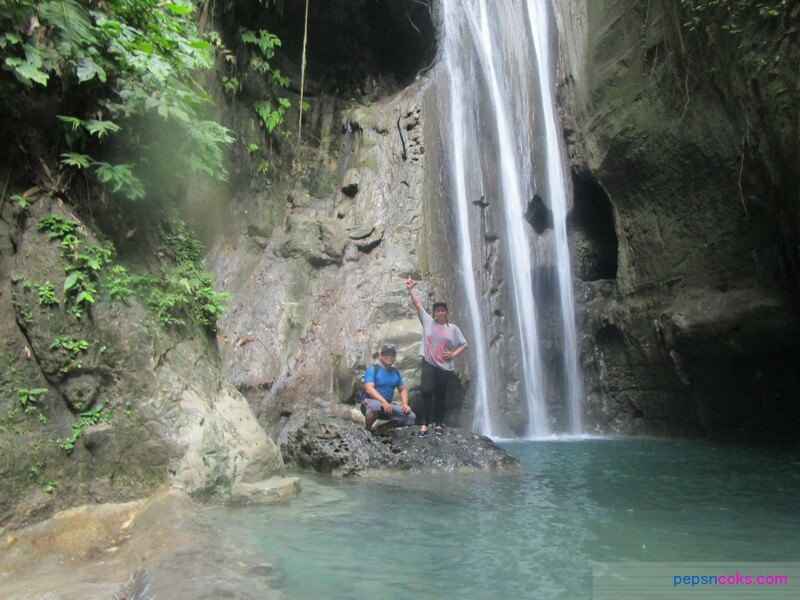 It was really our intention to come here in Samboan to chase waterfalls. It’s our second day and.. yes, this is the day, this is it! From yesterday’s roaming around Samboan town center to Punong Lake, now.. it’s time to chase waterfalls! 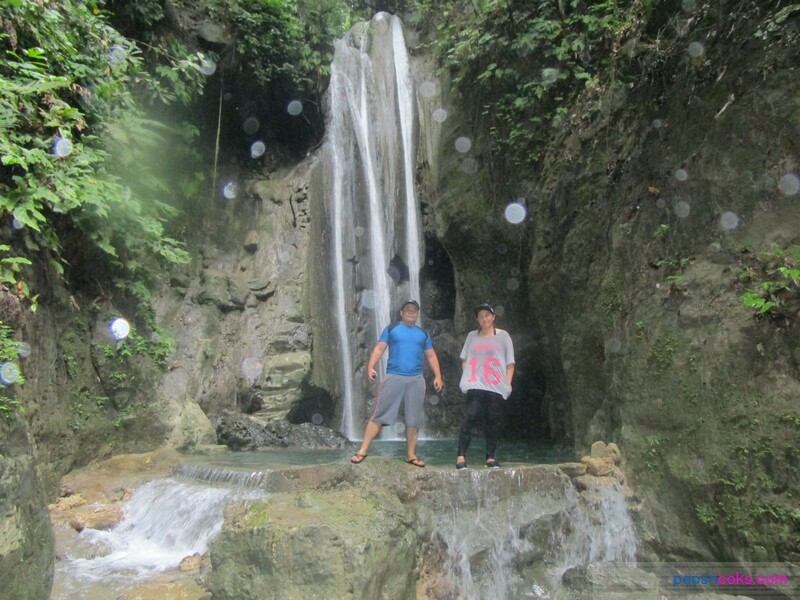 There are actually several waterfalls in Samboan according to the pictures in Samboan museum. Some are very remote and some are no longer attractive. 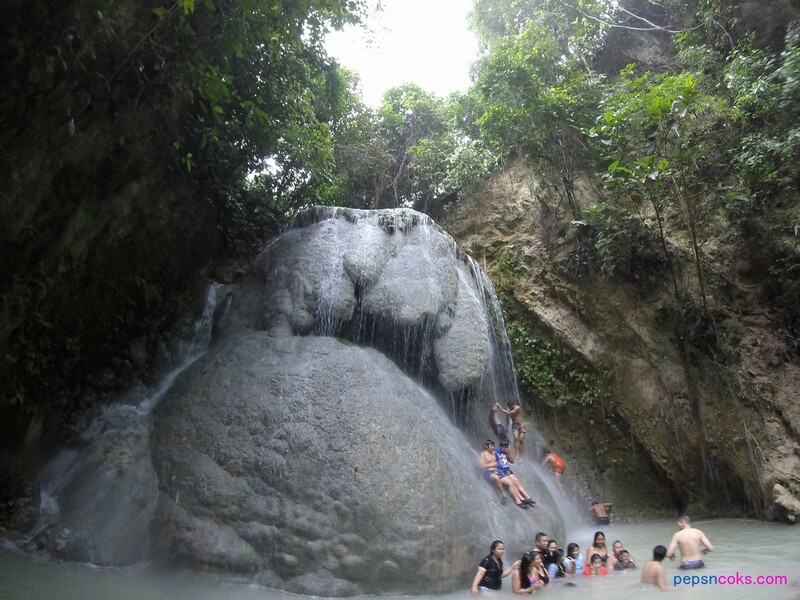 The long standing 3 waterfalls that are easy to access are Dau Falls, Hidden Falls then the Aguinid Falls. 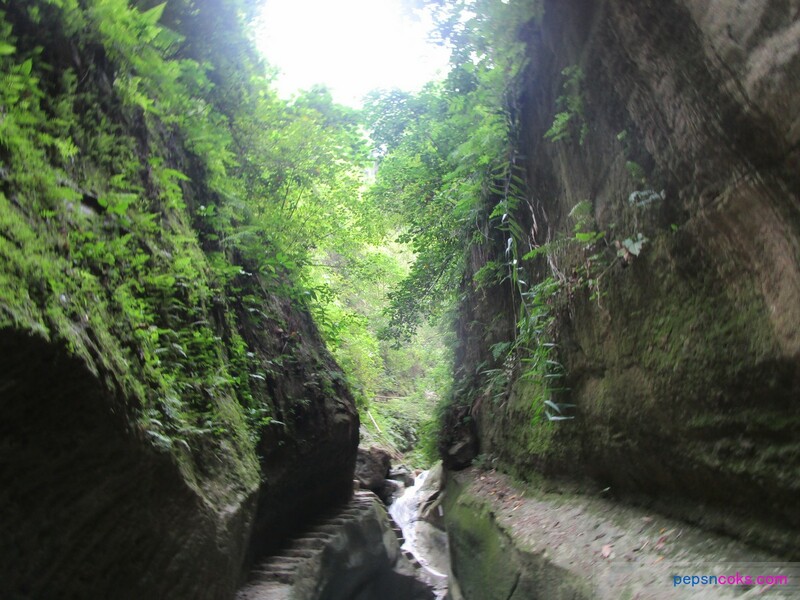 Let’s now head on to..
It’s good for trekking, the farthest among the 3 falls. It takes around 30 minutes to walk. 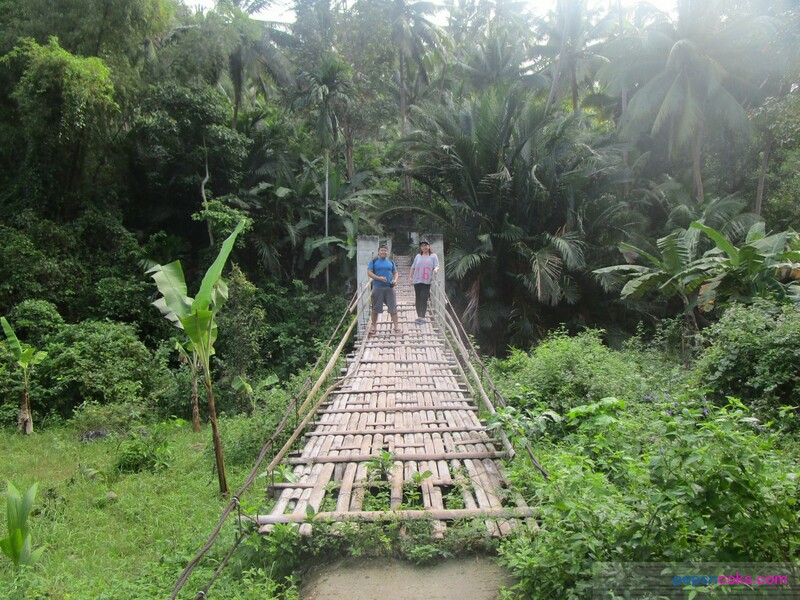 First views were corn fields, then you come across the bamboo bridge then a bit of forested area. DAU falls has the best nature views as you come near to the water source. It’s not really hidden.. it’s the most easy to reach among the 3 falls, it takes only 1o minutes to get there.. Along the way, there is a hanging used tire attached to a rope, you may want to take that little ride and bounce to and fro. 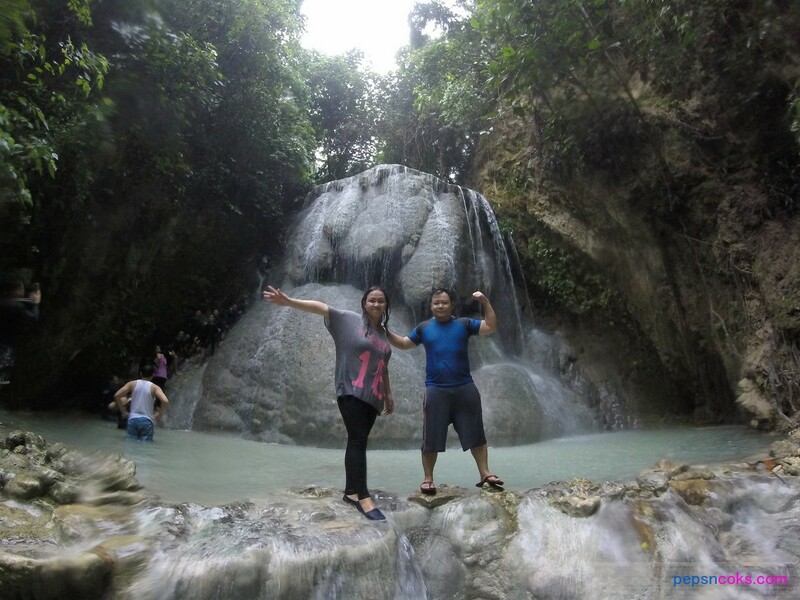 Since going to Aguinid Falls passes the Samboan Central and we’re already starving by this time, whew! So we take a brunch (breakfast and lunch) in Kuya’s drivers friend who owns a carenderia inside the small market in Samboan Town Center. 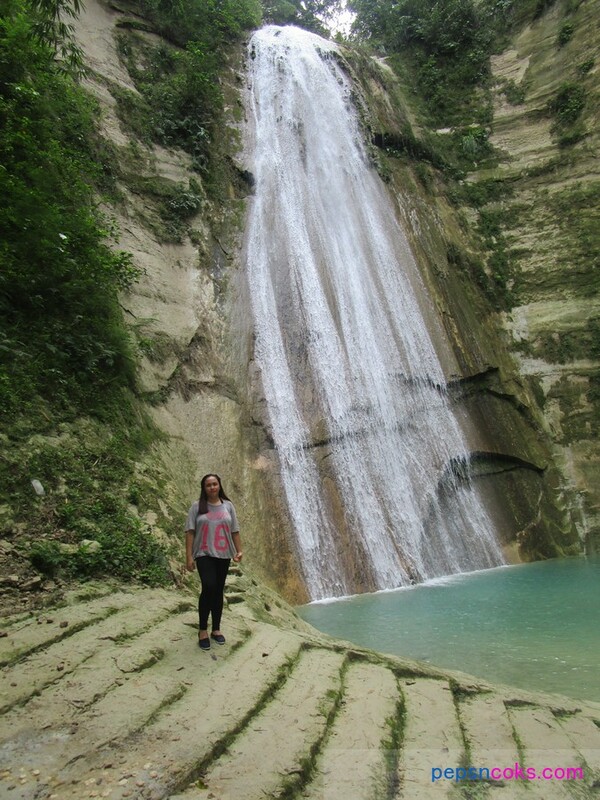 Aguinid falls is the best among the 3 as far as adventure is concerned. It is very well developed this time, additional levels already in place. It has 7 levels total now. When you reach and go beyond level 5, there is no turning back. It’s easier to climb up than to climb down, hah! The base have already food stalls, dry bags for rent.. shoes as well.. Here in Aguinid Falls, prepare to get wet, no blahs, no excuses! Yesterday.. we roam the Samboan Town Center and visited the Punong Lake.. Next is relaxing moment in Noblesse Resort in Santander..